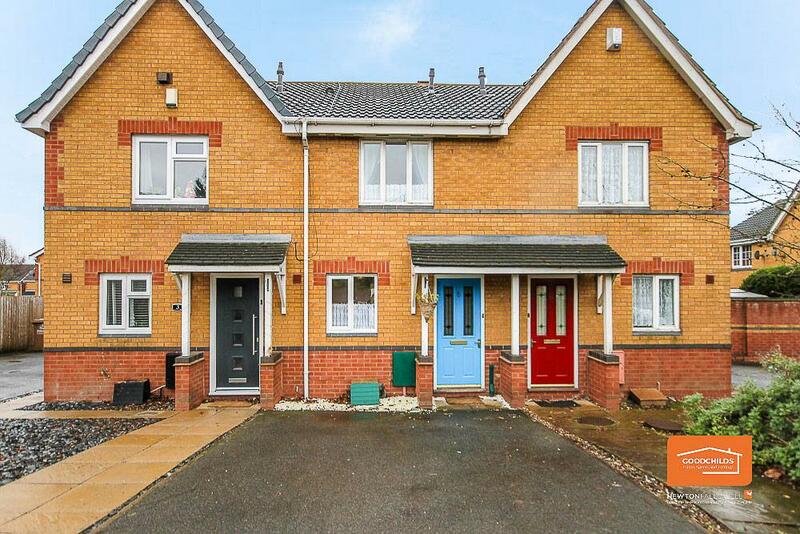 HomeMy BTL Deal of the Day 2 Bed Terraced Walsall WS2 with Yields of 5.28%. My BTL Deal of the Day 2 Bed Terraced Walsall WS2 with Yields of 5.28%. A two bedroom terraced house in the Beechdale/ Reedswood area of Walsall, WS2. A very nice spec with décor that one wouldn’t consider to be the usual neutral standard for a rental property, but because the quality of the finish is immaculate and it works. Please book an appointment asap, this is going to get snapped up! Marketed by Goodchilds (01922 312016), the asking price is £125k, which is average for a property of this type and area. There are two double bedrooms with fitted wardrobes, a modern bathroom and fully fitted kitchen. Additionally, there is gas central heating and double glazing. The rear garden is very well kempt. Parking is off-road. The location is ideal for local schools, all within a mile. Healthcare amenities such as doctors, dentists and chemists are also within easy each. Transport services are very good with bus routes and major road networks nearby with Walsall town centre about a mile away. Based on the current asking price you can expect a yield of 5.28% on a minimum pcm rental of £550.00. ← My BTL Deal of the Day 2 bed Semi Station Road Walsall WS4 Yielding 5.49%.